How Far is Sterling SVS River View Residency? SVS River View Residency has been brought into existence by one of the most putative builders, Vanavil Estates. SVS River View Residency is a plot project, located at Uthandi, Chennai. Ready for Immediate construction. The unit options are thoughtfully designed to cater the needs of the residents and the project is well connected by various modes of transportation. 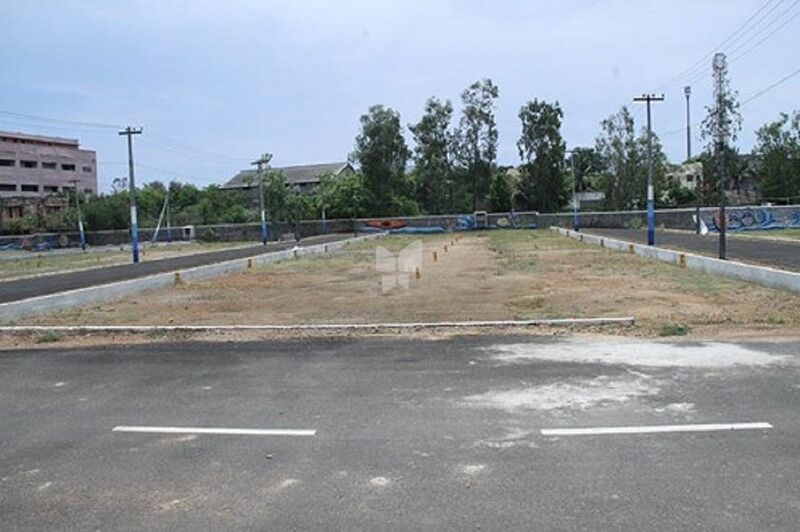 Project sprawled across 3 acres of land within Chennai City. We at Sterling Homes And Lands believe that Construction is an Art and each of our project is a masterpiece by itself. We have redefined opulence and magnificence in all our projects in Chennai. The quality of our project and the spacious apartments and villas with innovative technology earn the customers trust in us. We fully recognize the importance of 'Customer Satisfaction'. We are committed to provide the best villas,lands and apartments in Chennai without compromising on quality. We draw inspiration from the simplicity and anxiety of a small child who draws a home in a sheet of paper. Drawing a home with little hands and crayons is an inseparable part of our childhood. No science can reason with theories to explain why children around the world draw homes, surrounded with lush green garden, a blossoming lawn, a smiling sun and a river flowing alongside. It is perhaps because at every stage of our life, we continue to dream about our home. As we grow up, this idea of our dream home acquires a clear and a distinct shape. The home that we drew with our little hands becomes an important dream in our life eventually. And, at Sterling Homes And Lands, we believe in turning these dreams into reality. Sterling Homes And Lands is a fast growing real estate promoters in Chennai. We have always excelled at creating contemporary residential masterpieces that will bring together the best in Location, Design, Comfort and Amenities. Sterling Homes And Lands the best promoters in Chennai provides nothing but the highest level of quality, value and service to each and every customer.